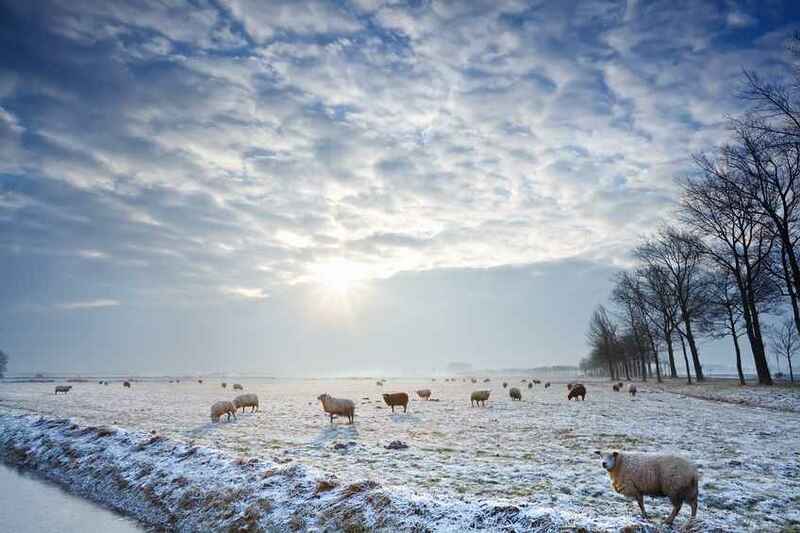 Extreme weather contributed to losses of up to £161m for Scotland’s farmers during 2017 and 2018 amid fears such unpredictable weather will soon become the norm. Meanwhile, NFU Mutual reported an increase in fires during June and July due to the exceptionally hot dry summer. What's causing the unpredictable weather? The report, by independent economic consultancy Ecosulis and commissioned by WWF Scotland, warns that severe and unpredictable weather will soon become the norm due to climate change. Dr Sheila George, Food Policy Manager at WWF Scotland said that farmers are increasingly on the frontline of climate change, struggling with seasons becoming more extreme. “This report gives a snapshot of the huge financial toll, but behind these stats there is also a personal cost for farmers across the country,” she said. Douglas Christie, who runs a mixed farm in Fife, experienced first-hand lower crop yields of wheat, spring barley and spring beans as a result of the weather extremes last year. He said: “Poor weather in spring meant I couldn’t put the cattle out to grass as early as usual and I consequently used more conserved forage and straw followed by poor grass growth in the summer until August when welcome rains arrived.